For more than 70 years, Ushers has been at the forefront of cutting edge solutions for the manufacturing industry. We provide precision machining, welding, assembly and testing of complex parts and modules. While many competitors claim exacting precision, our customers demand it. With facilities in New York and South Carolina Ushers provides quality service and precision parts quickly and efficiently. Whether parts are made to print or used parts in need of repair, Ushers is the solution for your one-off project or production run parts. Our capabilities and umbrella of sister services companies makes Ushers the solution, allowing for our customers to manage only one order to 100% completion. 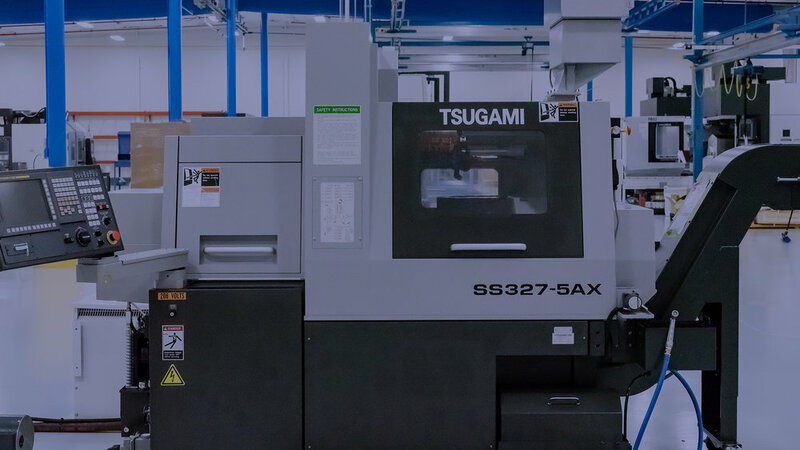 From the early days of flat-belt driven manual equipment to the current cutting edge computer-controlled machining centers with CAD/CAM interfaces, the high level of quality and care that goes into our product has remained solid. Growing our footprint across the East Coast, Ushers continues expansion to better serve the demand of our clients. Combining high-grade technologies and excellent service, close to our Key Accounts, will further strengthen our position in this end market. Ushers services the OEM in the power generation end- market directly with several high-grade technologies, such as precision machining, welding, assembly and testing of complex parts for industrial gas turbines (IGT). Click here to learn more about our certifications, quality engineering and tool methodologies.